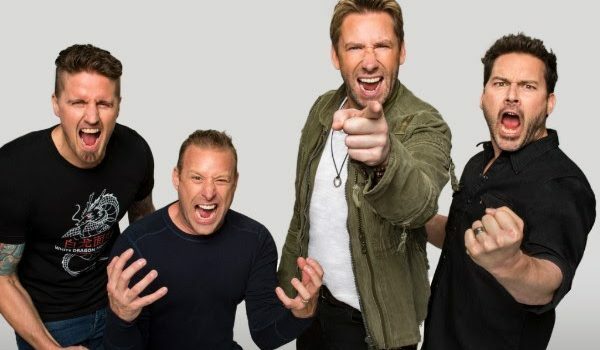 Nickelback Announce Australian Tour – Spotlight Report "The Best Entertainment Website in Oz"
Multi-platinum, chart-topping rock band, NICKELBACK, has announced their massive Feed The Machine Tour will land in Australia this summer, bringing their biggest production yet for three shows only. 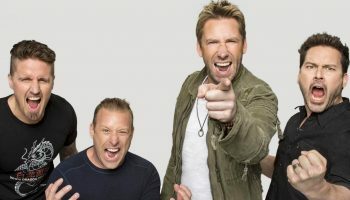 Touring in support of their ARIA #3 album, Feed The Machine (out now through BMG), these will be Nickelback’s first Australian shows since May 2015. 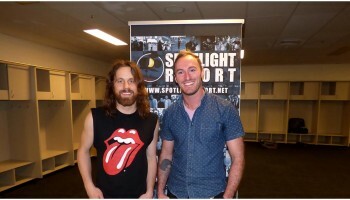 The multi-platinum-selling powerhouse will hit the Brisbane Entertainment Centre on February 13, Sydney’s Qudos Bank Arena on February 15 and Melbourne’s Rod Laver Arena on February 16 – with very special guests Bad Wolves. Nickelback return to Australia with their biggest and loudest production yet, a high octane show of tracks from the band’s enduring nine-album body of work such as all-time classics, ‘How You Remind Me’, ‘Far Away’, ‘Burn it To the Ground’, ‘Gotta Be Somebody’ and more recent hits from their current album, Feed The Machine, such as ‘Song On Fire’ and ‘Must be Nice’. 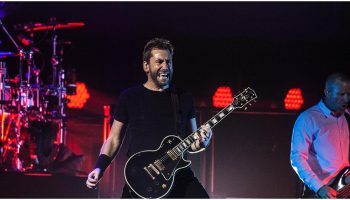 Testament to their everlasting energy, Nickelback boast twelve consecutive sold-out international tours, performing to more than eight million diehard fans.